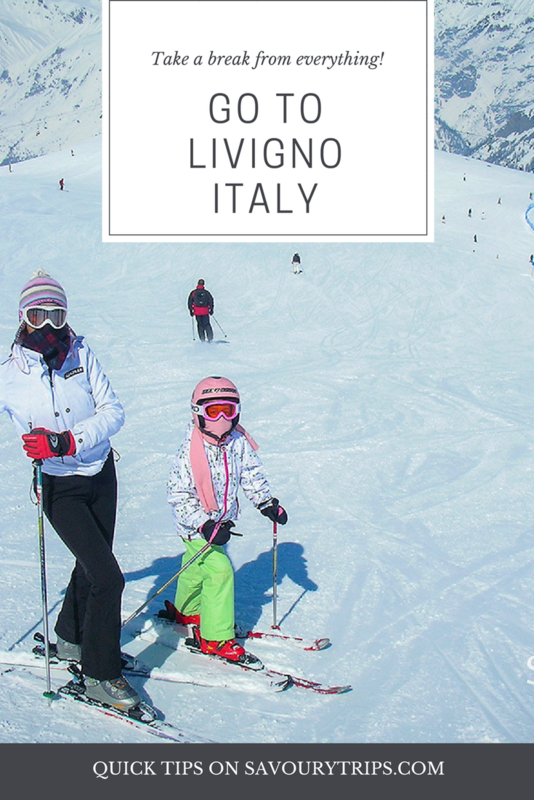 Livigno Italy ski is one of the most unforgettable experiences for my entire family. 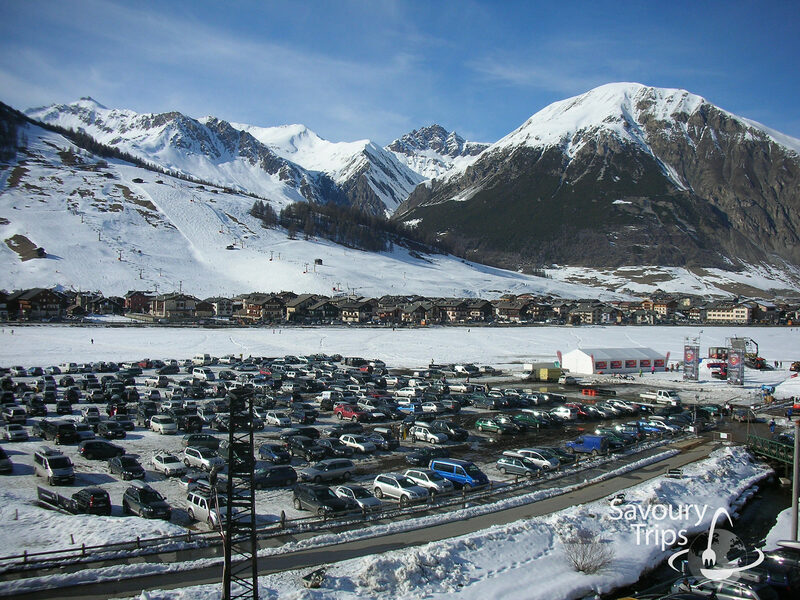 How we arrived and overcame Livigno we already learned. It was worth it. 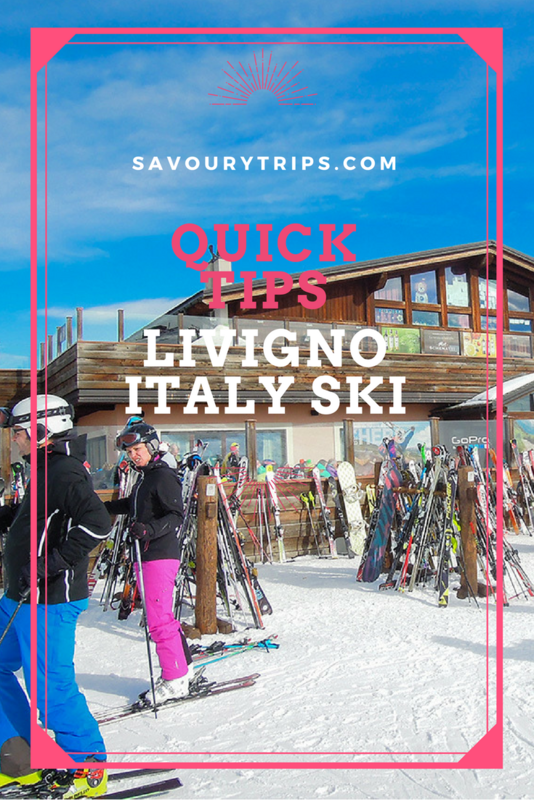 What I could conclude and can tell you right at the beginning is that either skiing or not skiing in Ligino is for everyone. Both for the ones who ski, or don’t, for young children and juniors, shopaholics and trendsetters, hedonists and even for seniors. No one will be bored there. That is why my advice is to book a place straight ahead because by December the only places left will be the ones no one wanted to book. However, not even those ones are necessarily bad. In case you don’t have to wait till your kids’ school breaks to travel somewhere, you should go there in March. 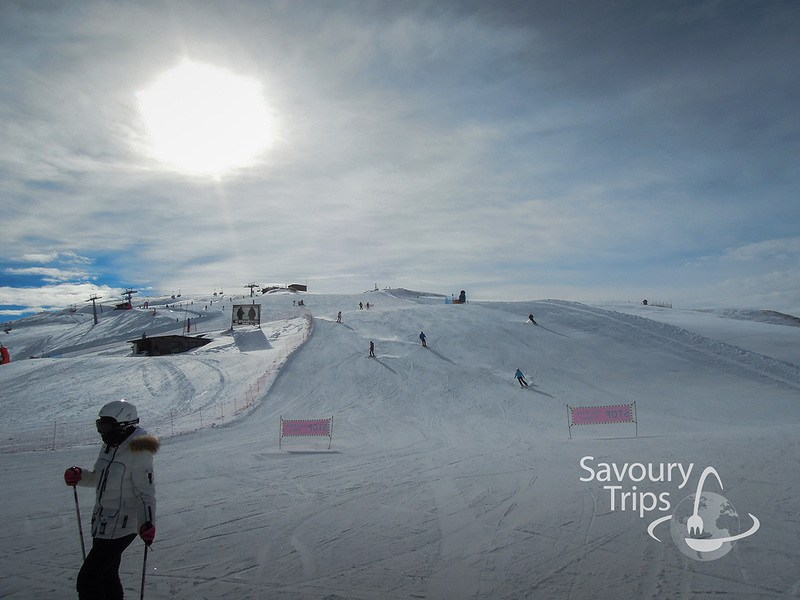 Days are longer, the weather is beautiful and ski lifts have longer hours of operation. 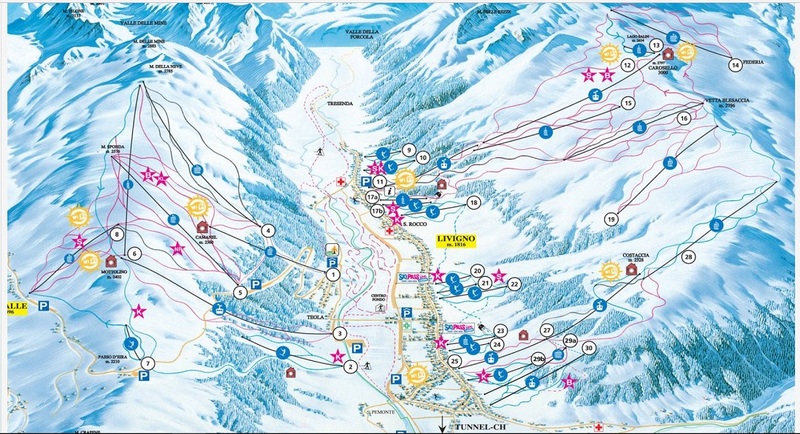 There are two regions for skiing and two main ski lifts. Mottolino ski lift which can take you to up to 2400 meters of altitude, from where you can use other ski lifts to get to 2785 meters. 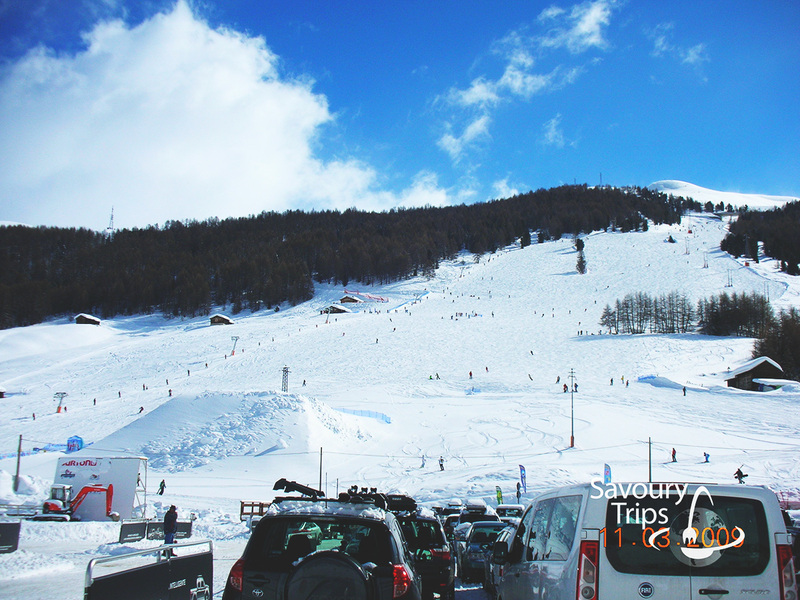 Carosello is opposite to Mottolino, a ski lift which can take you to 3000 meters. 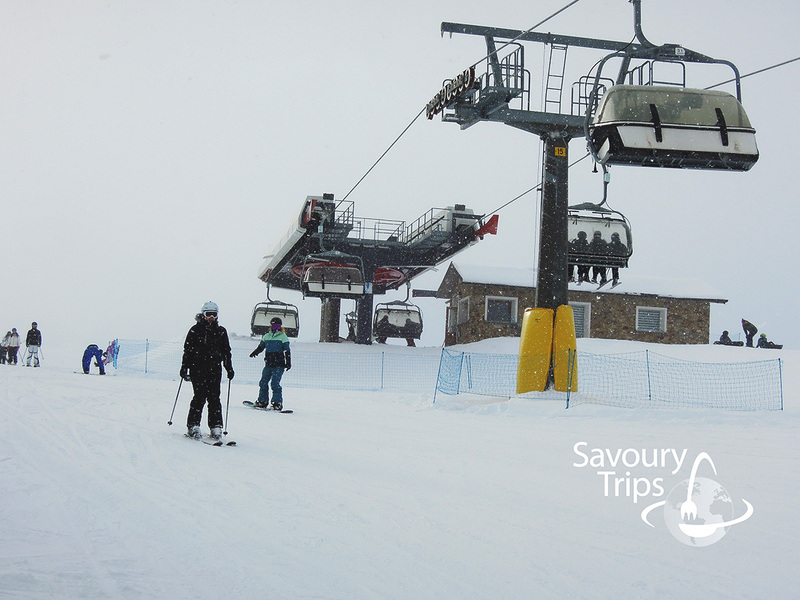 These are the two main ski lifts, but there are many shorter ones we also used as connections and options to get to either Mottolino or Carosello. Motollino and Carosello are only connectable if you take your skis off and get on the bus in order to get from one side of the mountain to the other. 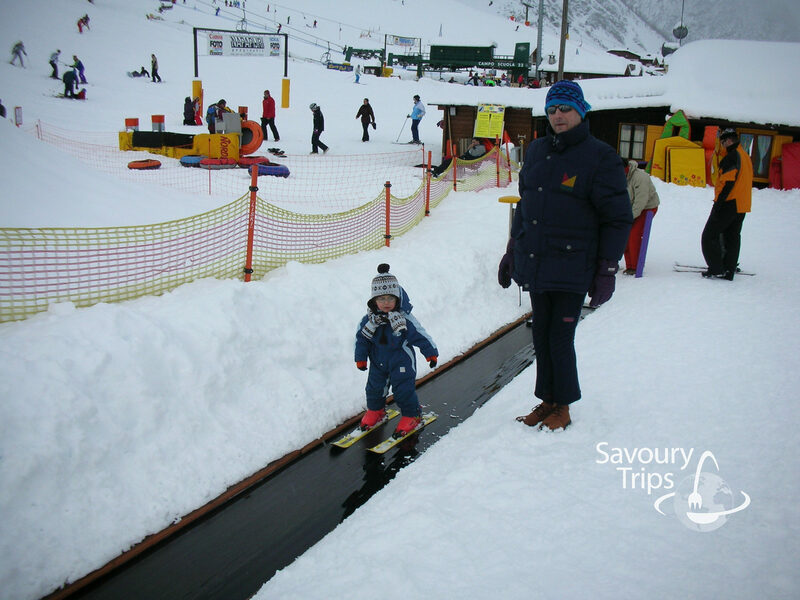 We didn’t do that, especially not with young kids… Instead, we organized our days so that we would spend one-day skiing on one side and the next one on the other side. That was a great decision. Altogether, 90% of all ski trails on that side are red ones. They are more scattered and in generally ski trails are steeper than the ones in Mottolino. There are a lot of short blue trails which are unfortunately not very well connected and are mostly used by the ones learning how to ski. Approximately, there are 13 of those ones. 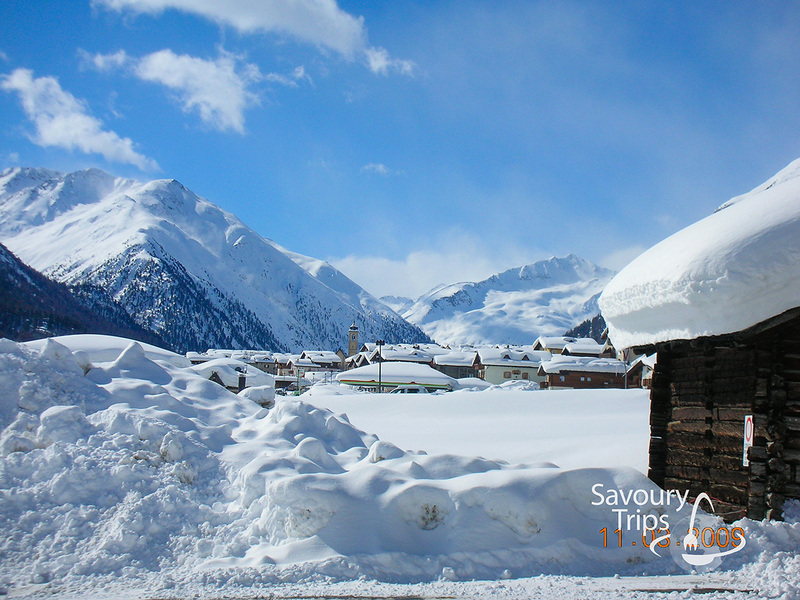 Restaurants, or Rifugio or Hut as they call them, are numerous, some are smaller and some bigger, and you can enjoy in great food and drinks in every single one of them. Mottolino side: Tea Al Planel, Mottolino meeting point (the main place), Camanel. 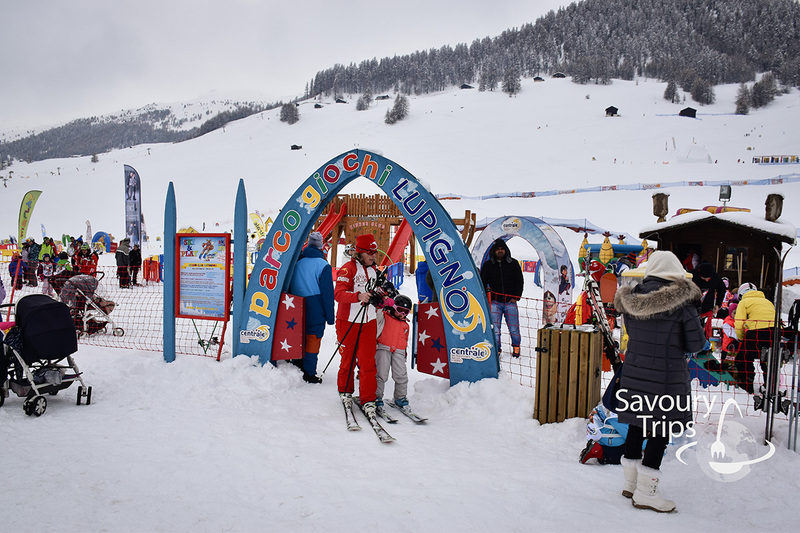 Skiing in Livigno is for all ages and can be taught in most languages. 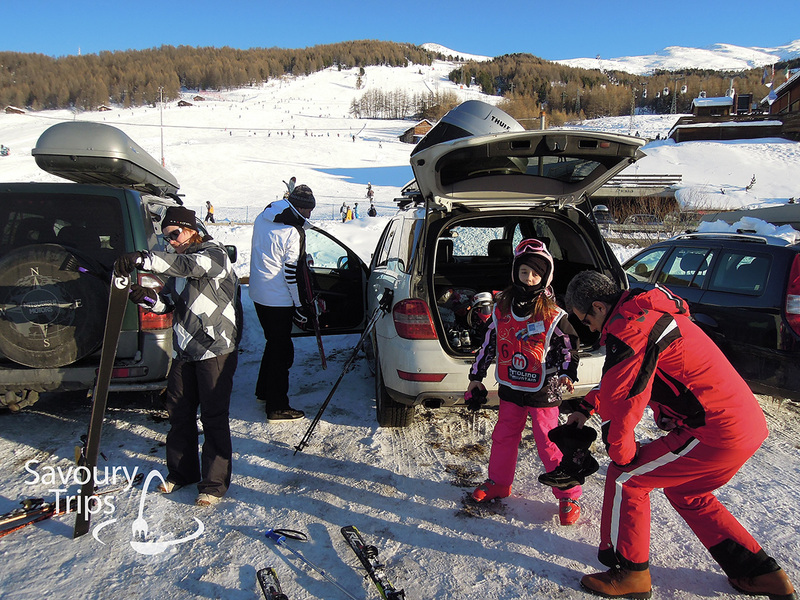 We used to send our kids to skiing lessons even when they were very young. 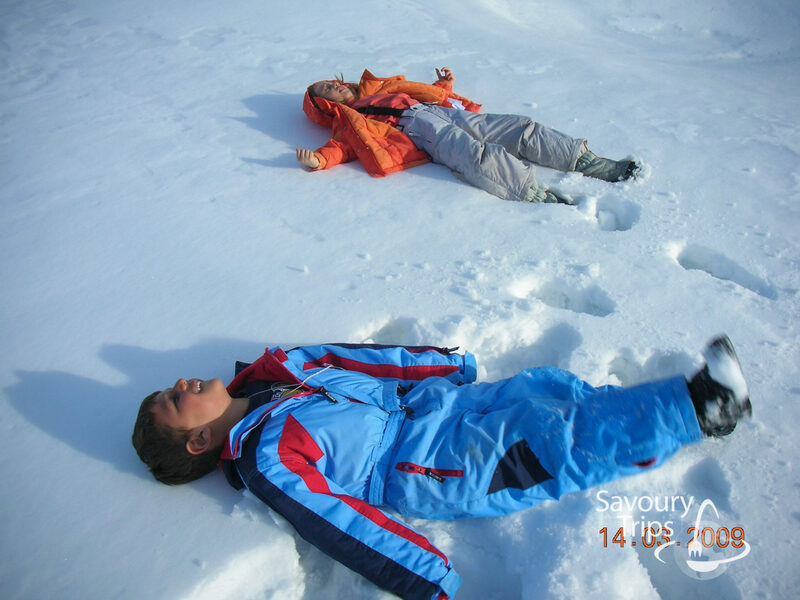 When they grew up, they wanted to go to ski school themselves. It was much more fun with the younger instructors than with the boring parents, especially with ‘their parents’, as they thought at the time. 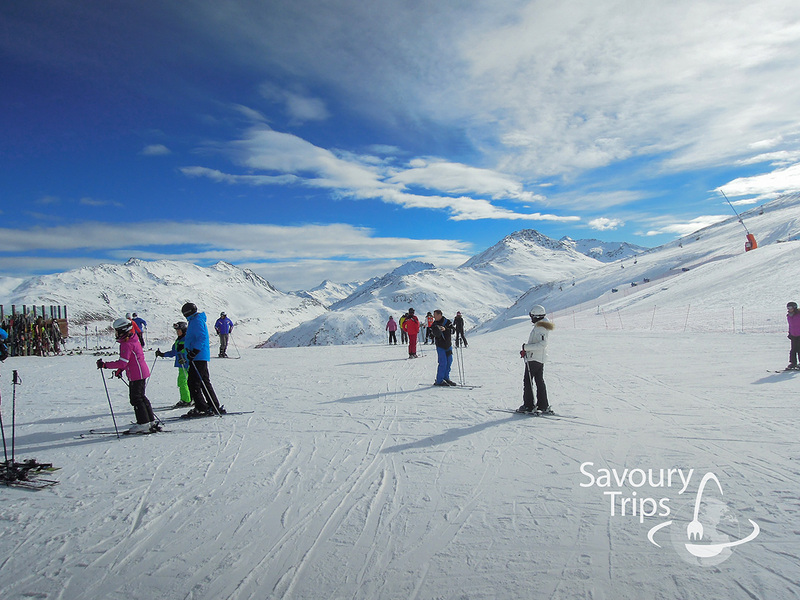 You can find information about ski schools, lesson hours and the languages in which they are taught in your hotel… Hotels usually have some kind of a deal with them. Free buses throughout the whole region are always operating, so there is room for everyone. We used the buses just to take us back home in the evening, or if we wanted to go to the city center. If we would go to the trail, we would take the car. There are a lot of parking spots. 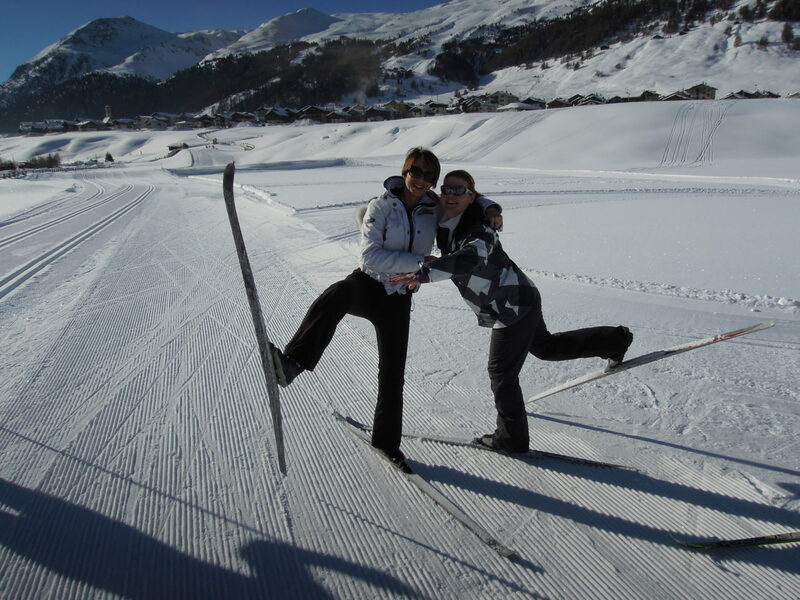 Have you ever tried ‘langlauf’ or Nordic skiing as some call it? It seems like a kind of sport for the elderly? That was what I thought at first, but I was quickly reassured. Do you now understand why everyone training Nordic skiing are fit and good looking? 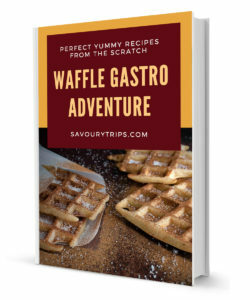 It is very hard, you need to learn the technique and conquer the challenges… but it is really great and I recommend it to everyone who doesn’t want to ski the usual way. 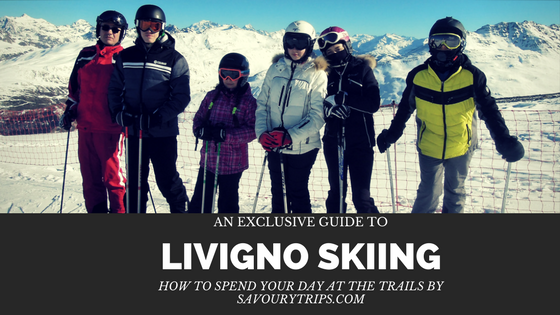 Livigno has around 30 km of Nordic ski trails just in its central part, at 1800 m of altitude. 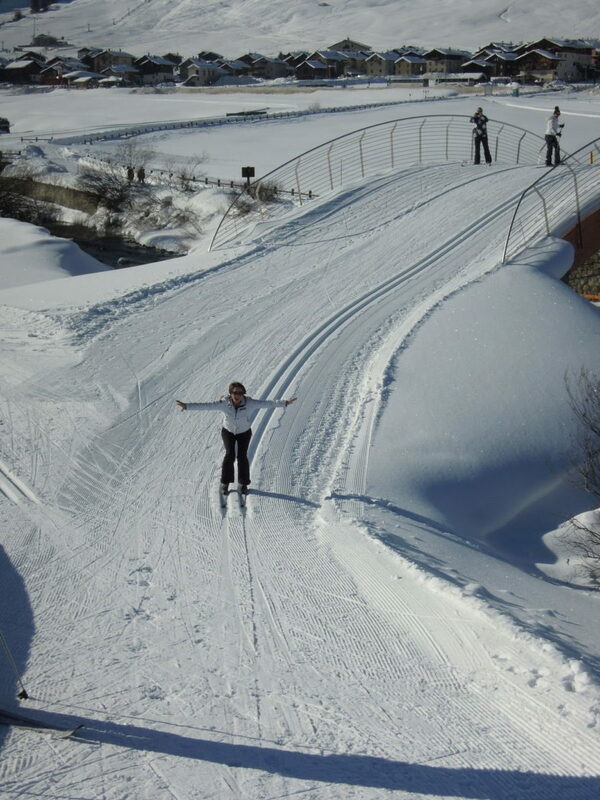 The equipment is light and I could take my skis off and put them on my shoulder at any moment, and get to a cafe, or the city center… When I’m wearing ski boots, such a thing isn’t possible. I went on a class or two (an excuse to hang out with the young instructors 🙂 ) so that they show me the ropes. What happens in case you break something? We have lot’s of expirience in this field as well… remember…DON’T FORGET TO BUY TRAVEL INSURANCE WHICH COVERS SKIING INJURIES. Don’t worry that someone will leave you broken in the trail… You won’t be left alone. They will handle it all just well, but that costs as well… about 1000 euros… so it’s better to be safe. Livigno hospital is great, clean and well equipped… we got excellent white pants on our way out, wide enough to wear them over the cast… along with green crutches we still keep. I hope you won’t have such an experience 🙂 The only thing you should remember is to ‘buy the travel insurance’. 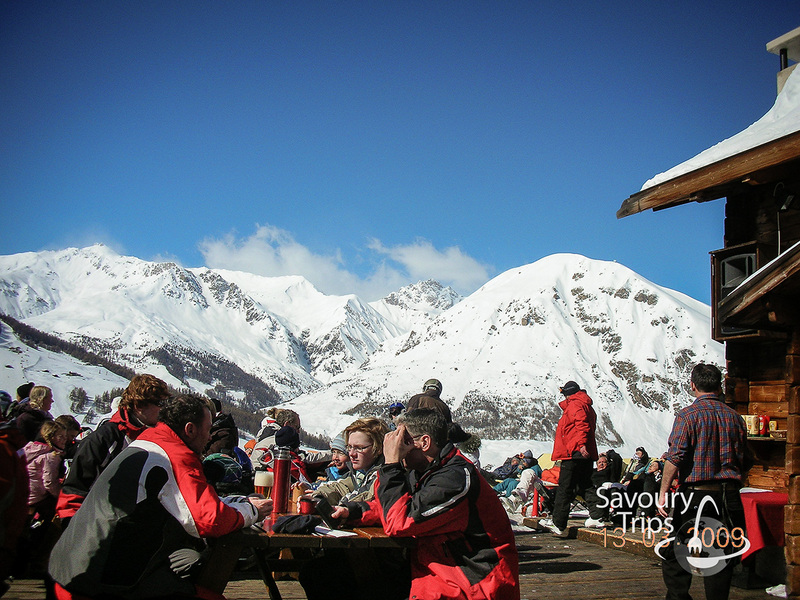 Since we have mastered all kinds of skiing and related experience, the next topic is going to be ‘what to do if and when we don’t ski’.